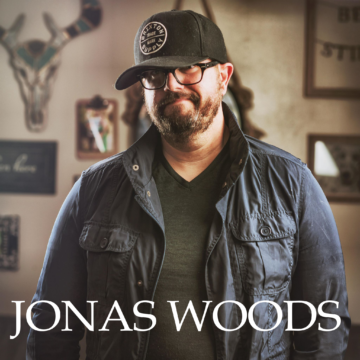 Jonas Woods has been touring full time for over 10 years. He has done shows with Newsboys, Casting Crowns, Matthew West, FFH, PETRA, Mute Math, Jeremy Camp, Jars of Clay, Leeland, and many many more. He is the former frontman and founder of the band Farewell June. He currently tours out of New England with his wife Becky and his two sons Hunter and Liam.